Have you thought of adding a different touch to your home’s wall? Well, if you haven’t, you might be moved to do so after taking a look at what we have gathered for you today. 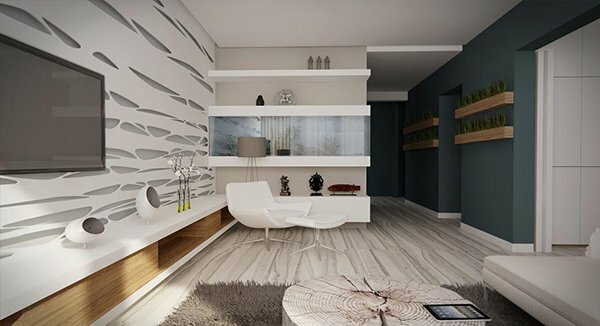 We have already showcased various interiors for all the areas in a house and for sure, you were bombarded with tons of lovely ideas on what to do with your own home design and decoration. 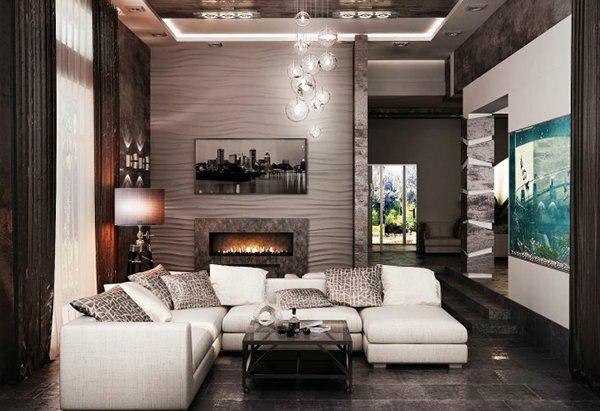 You might have noticed that some interiors have textured walls like the living rooms with exposed brick walls. 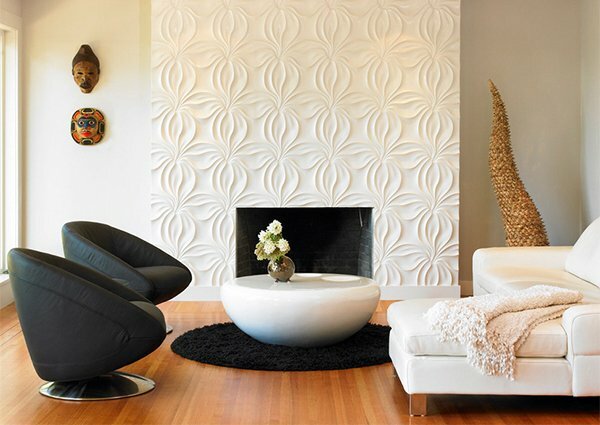 But aside from that, there are still so many ideas on how you can add texture to your wall. You can add texture to an entire wall or you can just create an accent wall. In whatever way you do, you can still achieve an appealing look for your interior with wall textures. 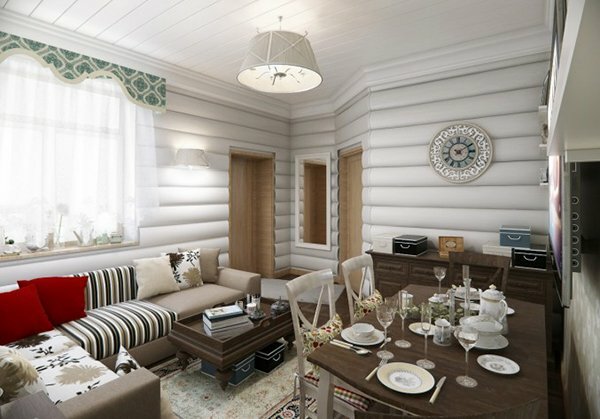 Now, scroll down and check on the images below of various interiors with textured walls. 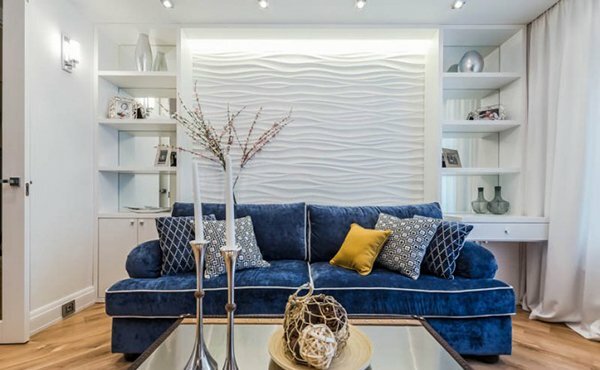 The accent wall at the back of this blue sofa is simple yet very creative. It adds a soft touch to this interior. You have seen how exposed brick walls did wonders to an interior. This is another space that has brick wall textures. The walls in this small area are very lovely! It looks like huge mallows attached to the walls. Concrete was artistically played for this wall texture while remaining minimal to retain the striking modern contemporary look. Lovely squares made up this accent wall! 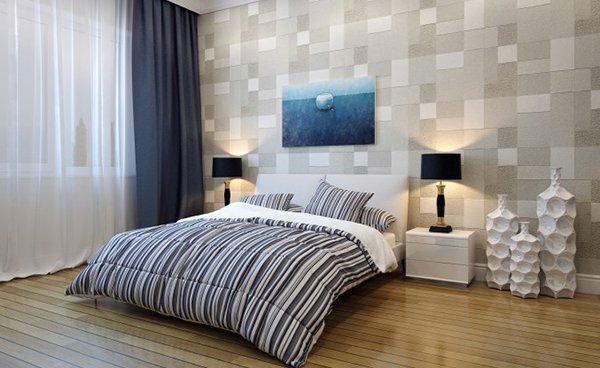 The simple touches of these squares did not overdo the look of the bedroom. The walls of this interior had various treatments from unfinished concrete wall to black brick walls. The details on the exposed beams are also beautiful. You would feel like squeezing those waves on the white wall because it totally looked to soft and squishy! Floral wall textures looking great and simple in white were used for this fireplace. A different approach for the waves matched well with the stripes wall area on the other side. Since we are done with squares, here are triangles now! This bedroom looks unique especially with the addition of some outlined triangles with recessed lights under it. Isn’t this wall creative? It appears like being torn and stretched! The design looked well with the matching flooring of wooden gray color. 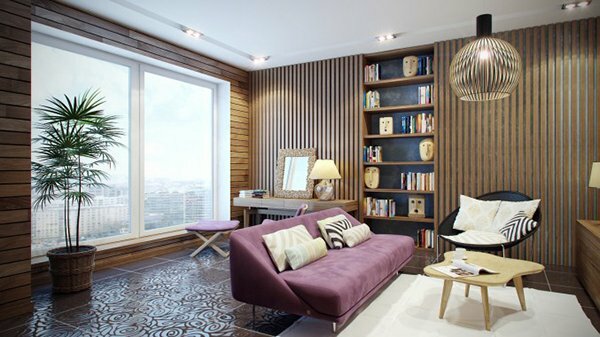 Horizontal and vertical wooden panels made this living room appear pleasing. The swirls on the floor added beauty to this space. 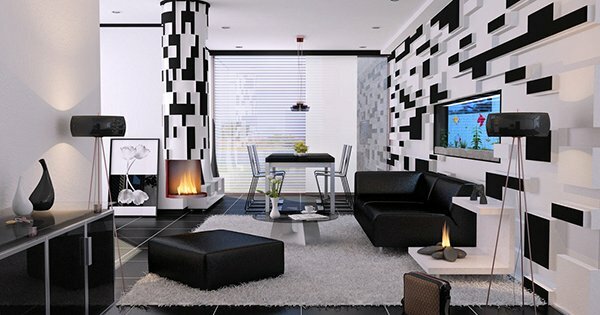 Black and white will never fail to impress us! 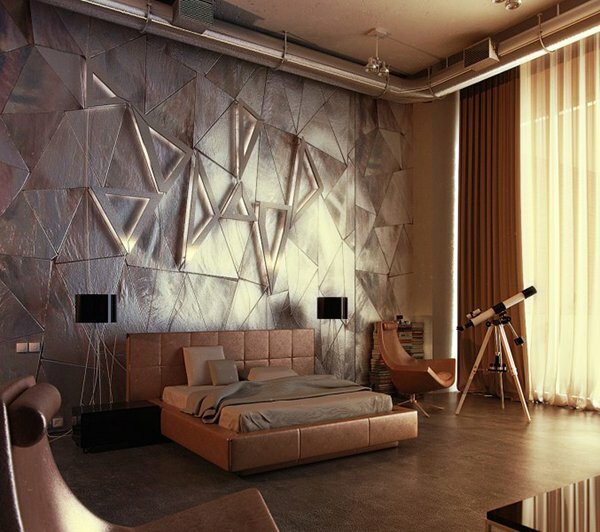 But the 3D geometric wall design of this interior would impress us even more! A cozy living area with gray shades all around it. 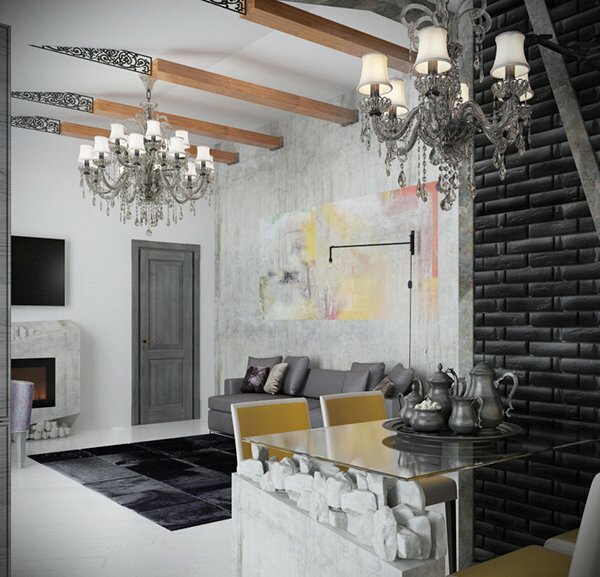 You can see grungy wall textures on some areas while there is a wavy design on the accent wall for the fireplace. Shabby and rustic bedroom with all the details in it that really look shabby. 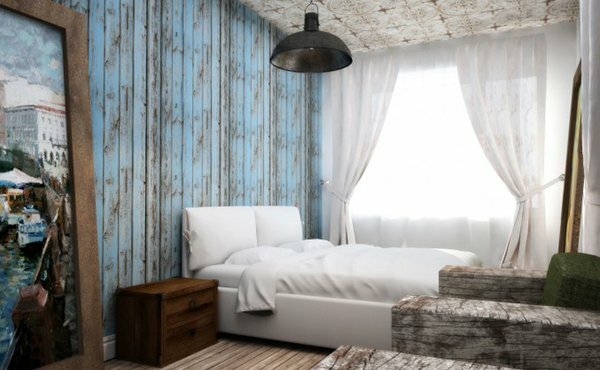 The wall in faded blue paint with some exposed wooden texture is one beautiful accent. 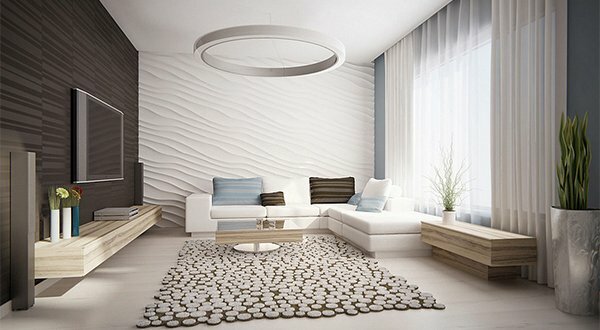 This is indeed a creative list of textured walls for the interior. So, if you want to add some life to your walls, then get inspiration from what we have showcased above and give your walls some distinct textures. 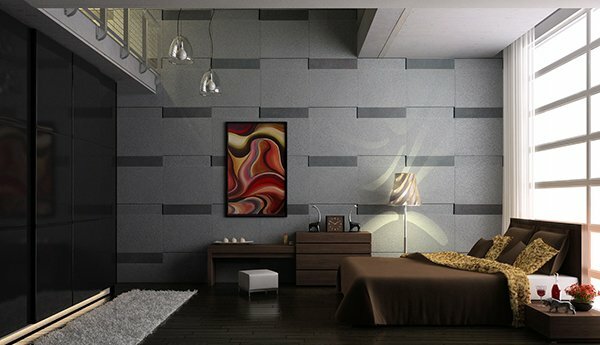 Aside from textures, you can also use wallpapers, paint and murals to enhance your walls. Look forward for more inspiration here in Home Design Lover. I want wall texture and fallseling design.